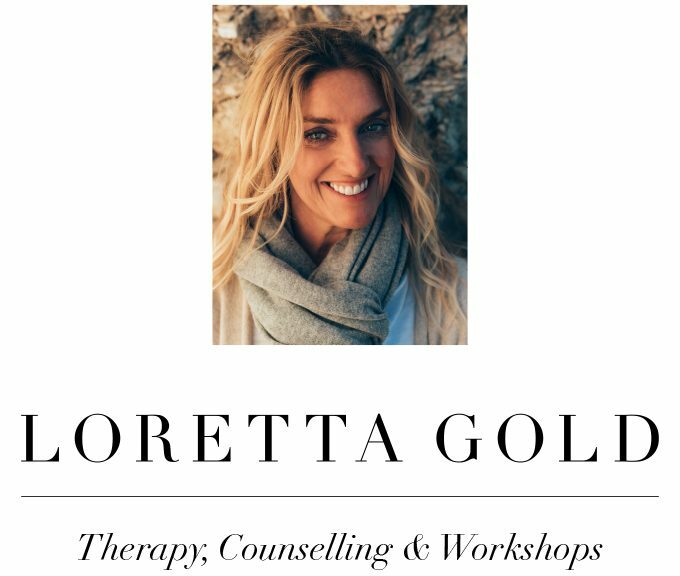 Integrative Therapy – I offer a private and confidential space where you can learn about yourself and be held in your experience, whatever that might be. As well as talking therapy I can work from a holistic and creative perspective. ​I work inside in a therapy room or outside in nature. I also offer Facetime sessions which can be helpful for individuals leading busy lives or for frequent travellers. Trust is an essential quality to hold if we are going to engage with life fully and enter into, and maintain, relationships. This underpins my approach to psychotherapy, and I hope, in time we can build a trusting relationship where you ​can ​use therapy as ​a ​space to truly be yourself. Life can be challenging, and often we muddle through daily unequipped, at times feeling overwhelmed, disconnected, lost, stuck and sad, or perhaps we need some extra help. Having the opportunity to explore yourself and your life circumstances in a safe and confidential way, being listened to without judgment has a transformative effect in itself.